A finely-milled Loose Powder that creates a beautifully soft, smooth finish.So ultra-light, it stays on the skin's surface without settling into fine lines. The silky-smooth formula applies evenly and comes in a spectrum of delicate tones from no color at all to a deep, rich brown. Perfect for setting foundation. A must-have to conquer shine. Provides perfect finishing touch to your makeup base. Butter Cream - Translucent yellow tone/Ideal for any olive skin tone, from light to dark. Desert Loose Powder - A medium translucent beige color/Works best on medium olive skin tones. An extra-light, translucent peachy-beige color/Works best on light skin tones. A deep, warm translucent brown color/Works well on dark skin tones. A completely transparent color/Suitable for any skin tone when no color is desired. Explore the entire range of Loose Powder available on Nykaa. 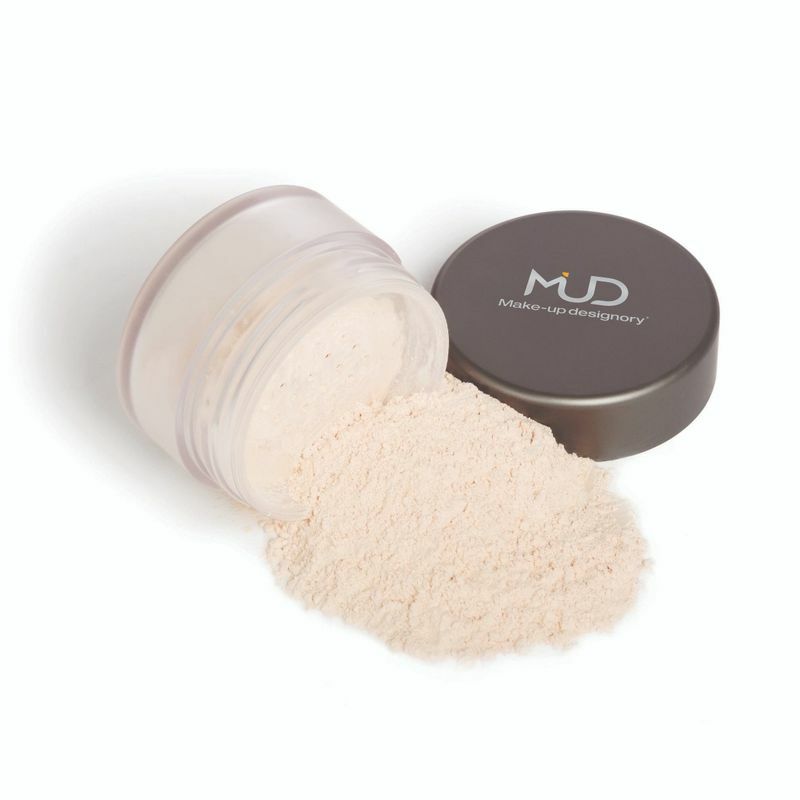 Shop more MUD products here.You can browse through the complete world of MUD Loose Powder .